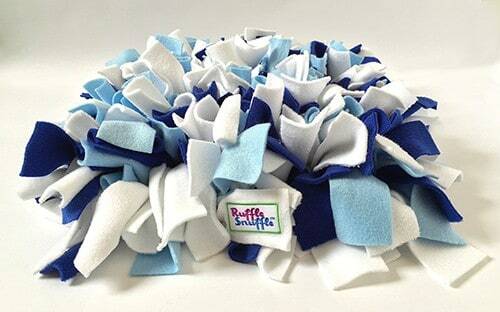 Our team of designers have been busy and Mel is responsible for the new Ruffle Snuffle Belle and Ruffle Snuffle Beau designs in gorgeous baby pinks and blues. 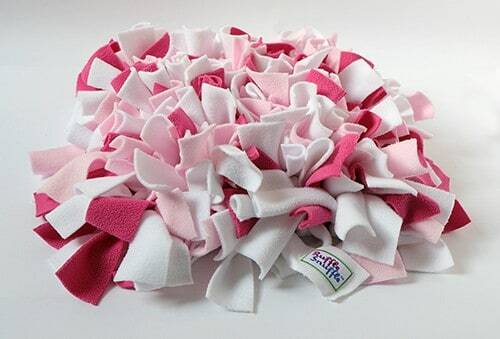 With puppies and kittens in mind Mel has created some unique designs made from super soft baby fleece. 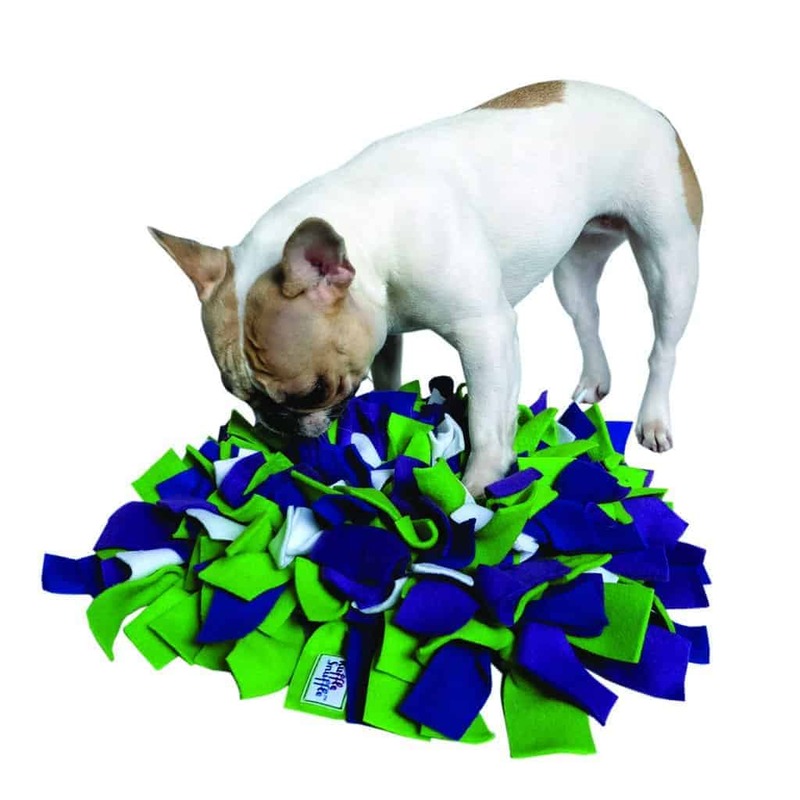 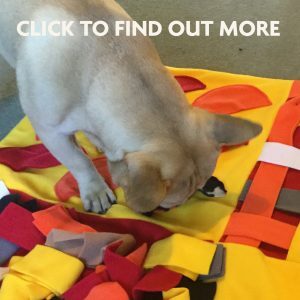 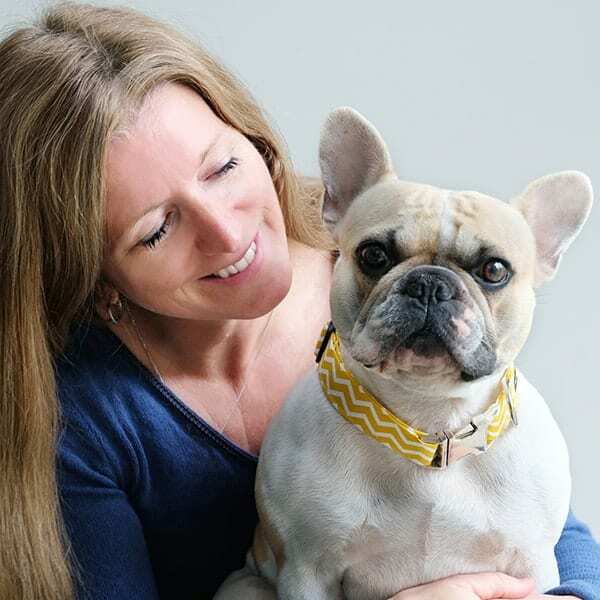 Buy online now and get a FREE GIFT with your order – don’t forget to use the ‘Add a note’ on the shopping cart to let us know if you’ve bought for your dog or cat!